MEDIMCO is a specialty medical imaging support service provider. 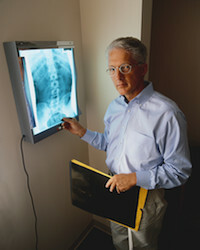 Teleradiology is one of our our key strengths. At MEDIMCO we understand the potential and opportunities as well as challenges of ensuring the best level of service, while being in full compliance with Medicare guidelines and obligations.